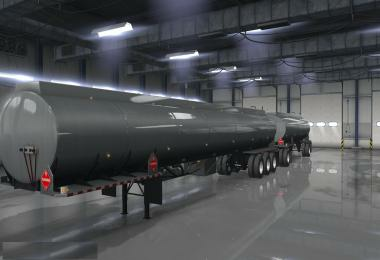 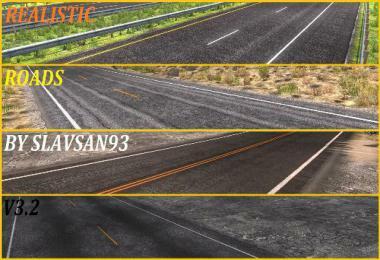 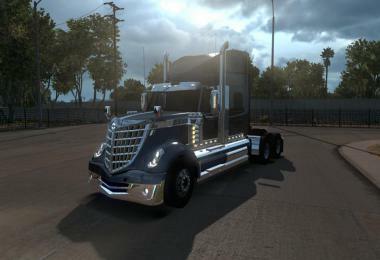 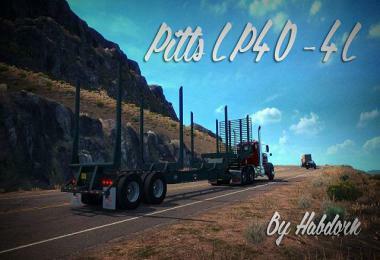 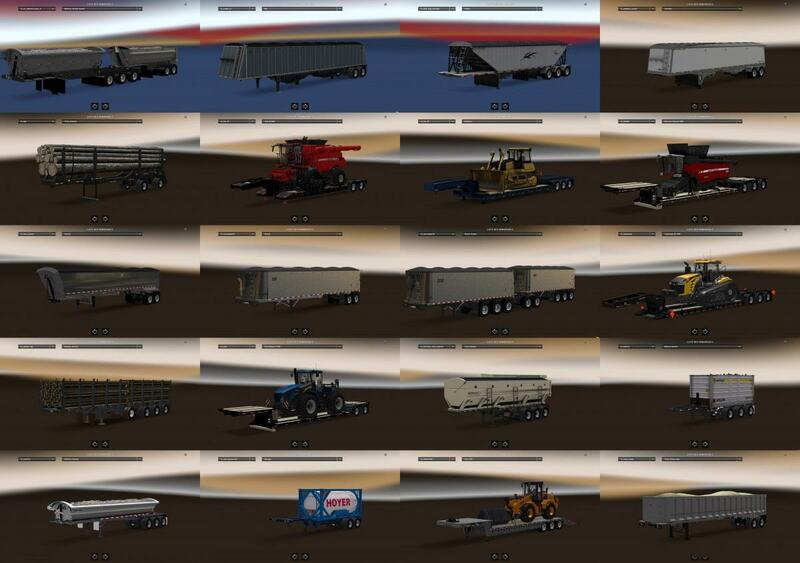 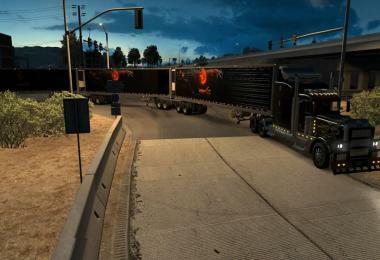 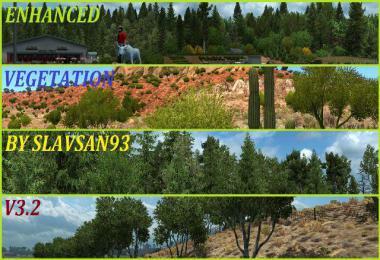 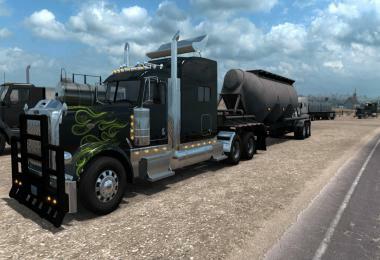 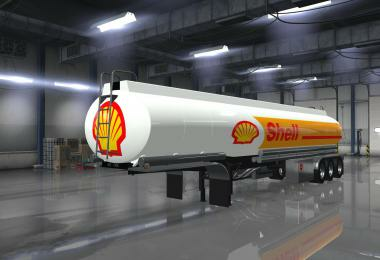 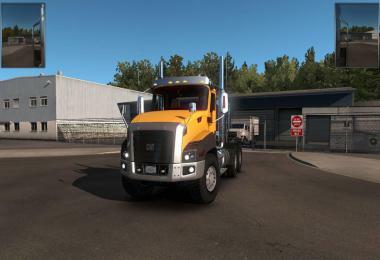 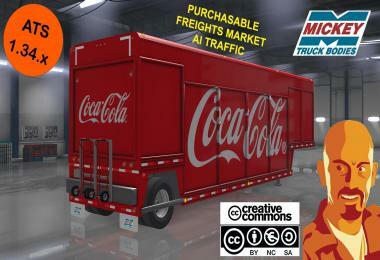 Includes many trailers from various modders. 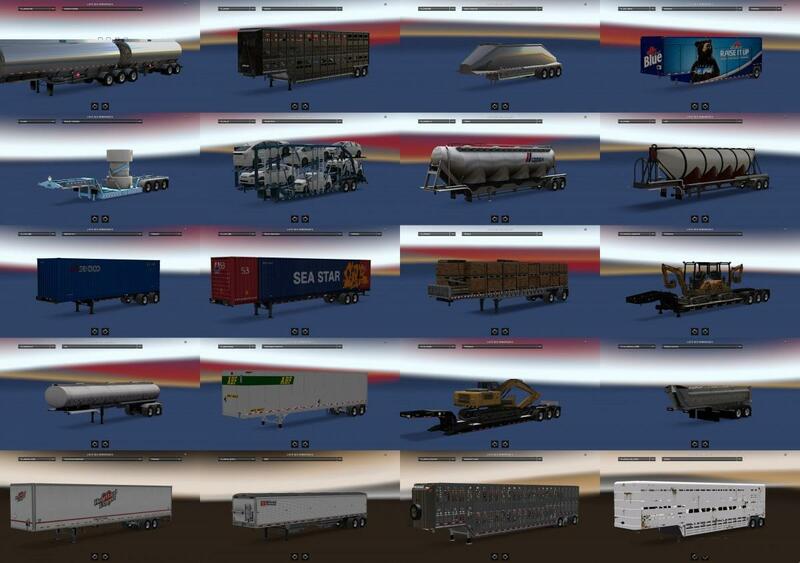 Screenshots don’t show all trailers and skins variants. 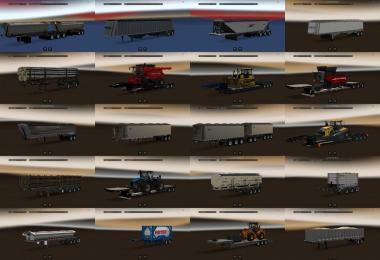 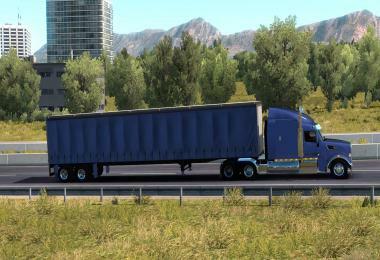 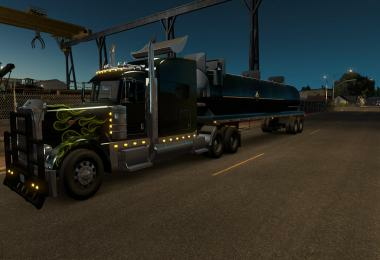 Also i made little modifications on some trailers like colour, skin and wheels. 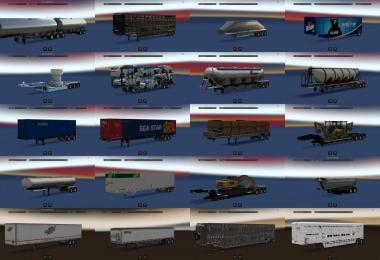 SCS, furkan61, Fred_Be, B4RT, Micha-BF3, GhostLord, Solaris36, Jazzycat, Hadborn, Trayscape and all others i forgot to mention. 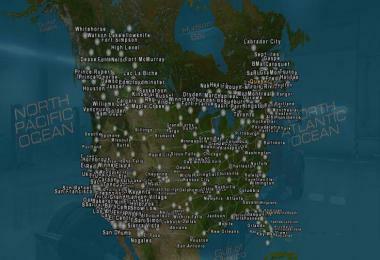 It crashes my game , Please fix this, Thanks.